It’s strange how things fall in to place and find their way in to your reality. It wasn’t that long ago that I was thinking it would be great if we could stock more tea related products and was lucky enough to be introduced to the work of Chikumeido in Takayama, Ikoma, a town not too far from Nara in Japan. 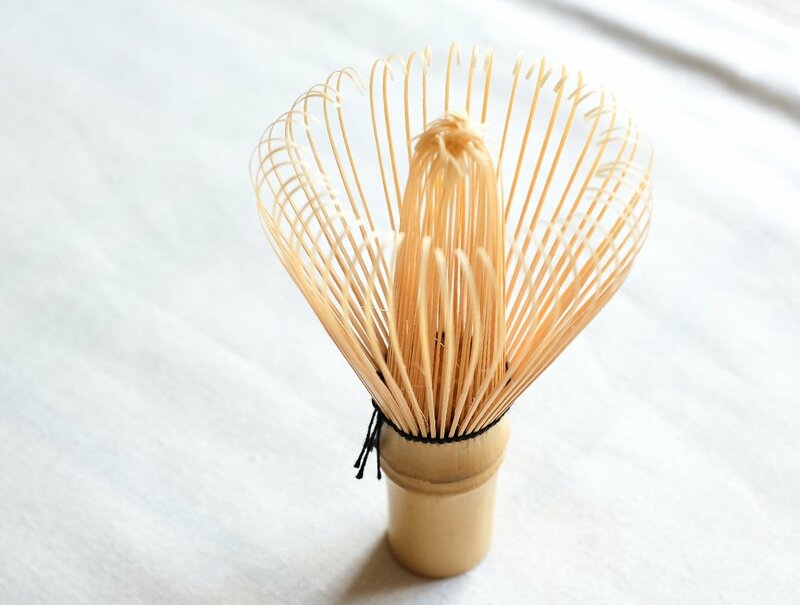 These bamboo matcha whisks (Chasen) are made by hand at the Chikumeido workshop, one of the highest quality makers of Chasen in the world. 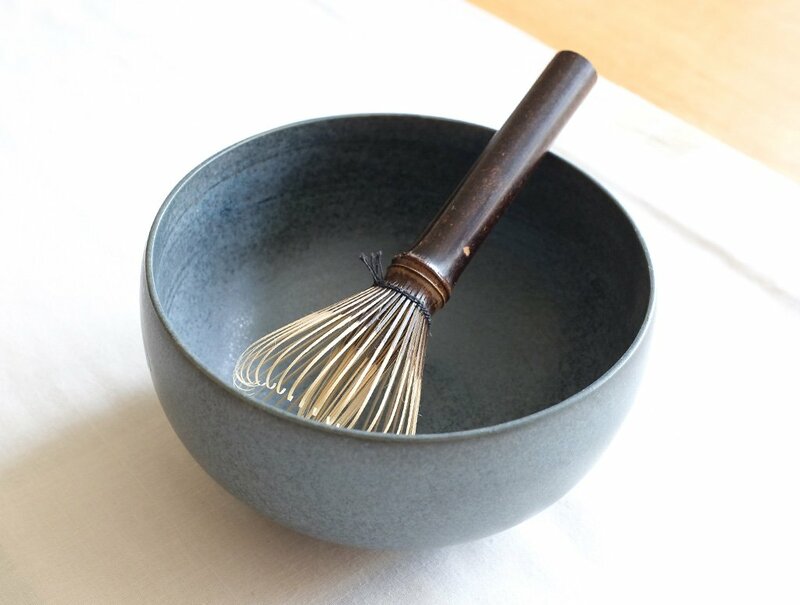 The studio is fronted by Mr Sabun Kubo, the descendent of 24 generations of “Chasen” artisans, and has the help of a small group of skilled craftsmen at the Chikumeido workshop that are still crafting these rare items today. 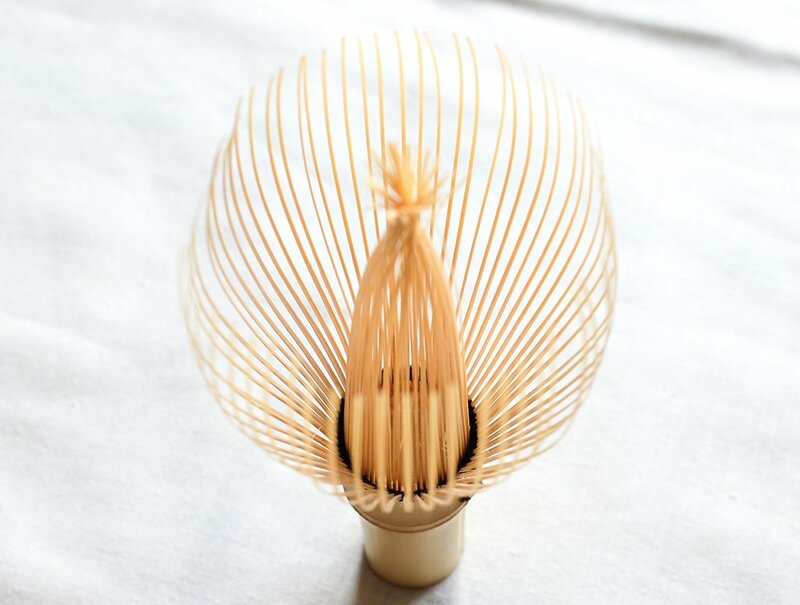 The process starts by using 2 to 3 year old lengths of bamboo that are then split into 12cm lengths and cut downward multiple times to create thinner prongs. 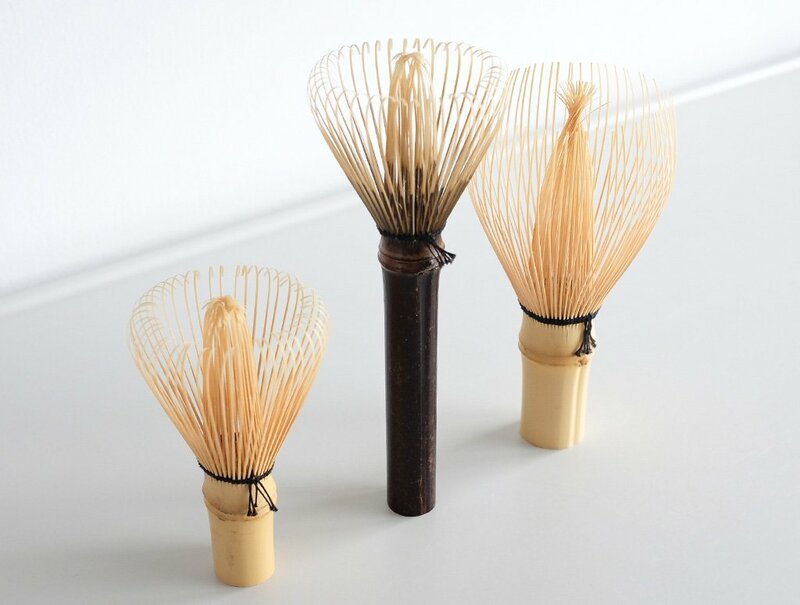 The tips are then shaved by hand to a thickness of approximately 0.05mm, so thin that they have a slight translucency and bounce, making them perfect as a tool for making matcha. A 500 year old design that’s still functional and something to marvel at today! We hope you like this small selection of Chasen and hope to explain the crafting process in more detail in the near future.